This past week Tara and I had the incredible and gracious opportunity to tour and taste at Mountain West Hard Cider in Downtown SL, UT with CEO and Founder Jennifer Hamilton. 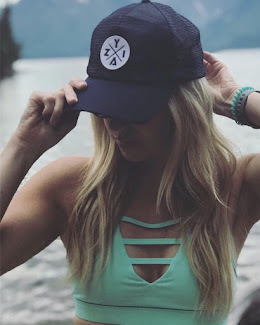 She not only taught us about the cidering process but about the various community outreach projects Mountain West Hard Cider proudly engages in to make Salt Lake City and Utah a better place. 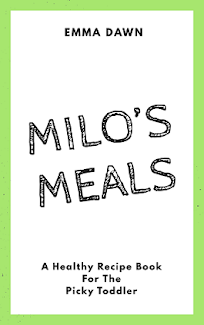 The Green Urban Lunchbox uses innovative techniques to find new and creative solutions to the age old problem of hunger. Their program focuses on maximizing existing resources to not only fight hunger, but also strengthen the communities in which they work. As the foundation's volunteers harvest local urban fruits that would otherwise go to waste to help feed local struggling citizens Mountain West purchases the ugly ducklings to create the Green Urban Lunchbox Cider. 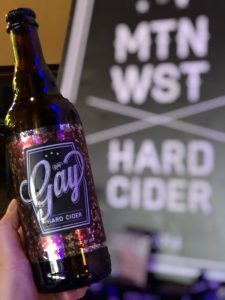 Utah Pride Center Mountain West Cider is a supporter of Utah's Pride Month with their June favorite — Ruby’s Gay Hard Cider. Each year, thousands of Utahns flock downtown to celebrate equality, love, and acceptance at the 2-day Utah Pride Festival and the Sunday Pride Parade. For every bottle sold, a portion of the proceeds is given back to the Utah Pride Center — an invaluable part of this community. Southern Utah Wilderness Alliance Desolation Canyon is known for its countless whitewater rapids, spanning over more than 83 remote miles of Utah’s Green River. Desolation Prickly Pear Hard Cider is infused with prickly pear puree for a pinkish hue and a subtle melon flavor that transitions to a citrusy finish as unique as the Utah desert. And every bottle you buy helps support the stewardship efforts of the Southern Utah Wilderness Alliance. Keep Utah Wild, Drink Cider! We had an absolutely inspiring time. If you are in the area or coming into town for a visit make sure to stop at Mountain West Hard Cider. The Garten patio will open up in the warmer months, ideal for a friendly evening night out, but if you just can't wait... Schedule a cidery tour! You can find this episode of the Mommy Wines Podcast on Apple Podcast, Podcasts.com, and of course on our official YouTube Channel. Make sure to subscribe!